Every industry has pet lovers! 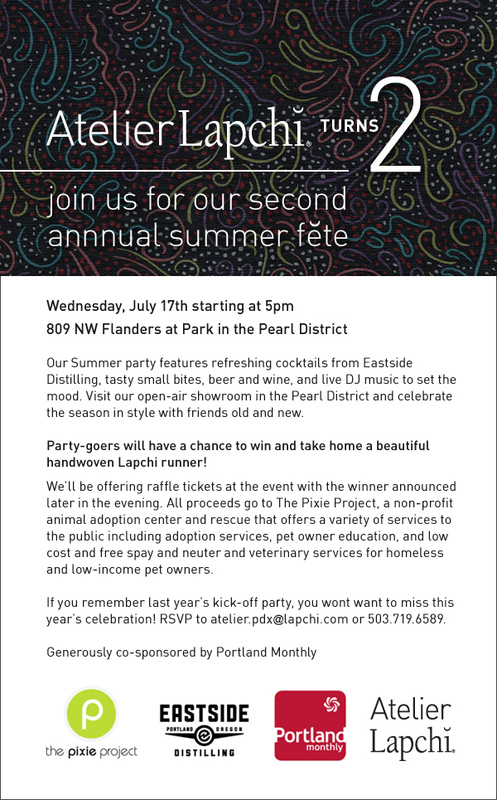 Bring your dogs out West Elm’s Pooch-a-Palooza next Saturday 8/24 where they will have fun four-legged activities and all proceeds go back to Pixie! Love animals? Love reading? Love reading stories about animals?! Then this event is the cat’s meow! 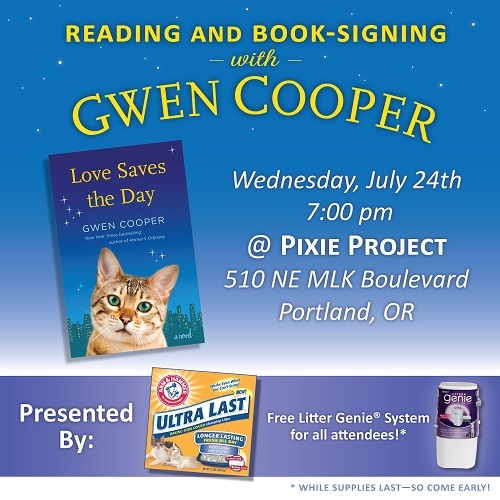 Gwen Cooper author of Homer’s Odyssey: A Fearless Feline Tale and Love Saves the Day will be coming to Pixie Project as part of her book tour! Come down and hear a reading and get a book signed July 24 7 pm. Drinks? Yes please! Yummy bites? indeed! A chance to win a gorgeous handwoven Lapchi runner? OMG amazing! Join us for a fabulous shindig and a chance to be a raffle winner! Pixie Project will be closed on Thursday 7/4 in observation of Independence Day. 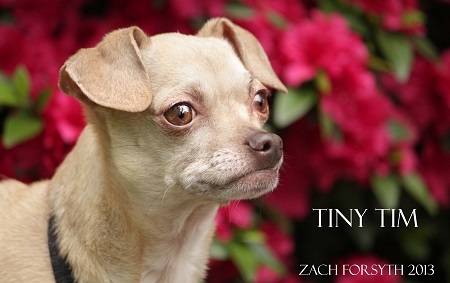 Fireworks are fun, but can be a little scary to pooches and kitties, so remember to keep your pets safe and inside! Sunday Funday, right? 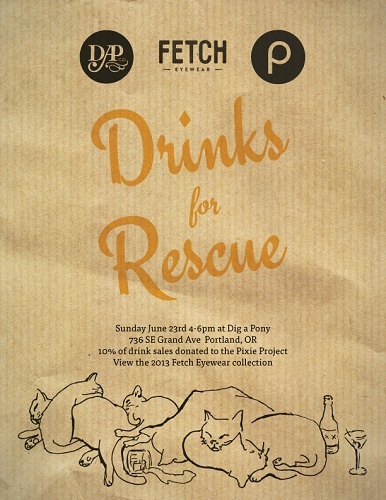 Join us for some fun checking out the newest Fetch Eyewear collection at Dig a Pony with all drink sales donated to Pixie Project on Sunday 6/23 from 4-6 pm. We will see you there! 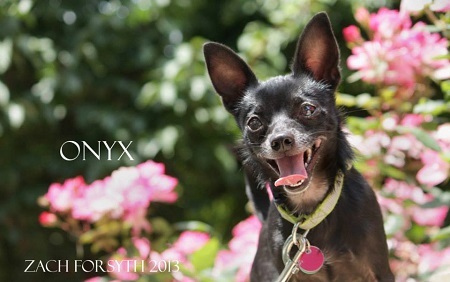 This just in: Pixie Project will be closed tomorrow, Saturday June 8th to make way for the Rose Parade! Our kitties won’t want to be disturbed while they enjoy watching the floats go by, but they will be ready for lovin’ again on Tuesday. Have a fun weekend everyone! Do you love delicious food? 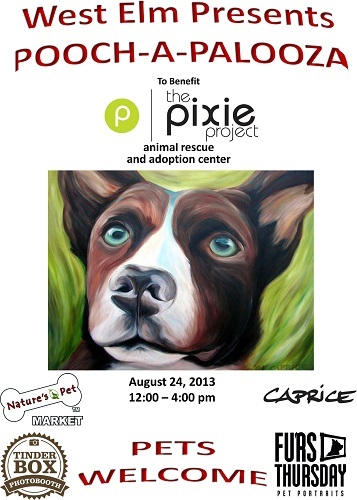 Do you love Pixie Project? Then this event is perfect for you! 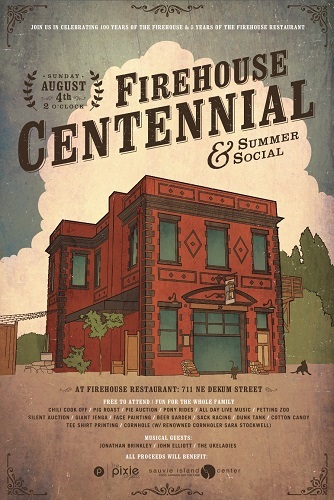 Sunshine Tavern is donating part of their proceeds from June 11-13 back to us! Mention Pixie Project while you are there and enjoy your dinner knowing that you are supporting a great cause. Feeling hungry yet?! Check out their menu options at www.sunshinepdx.com.